What Do Blend Modes Do? Psssst! 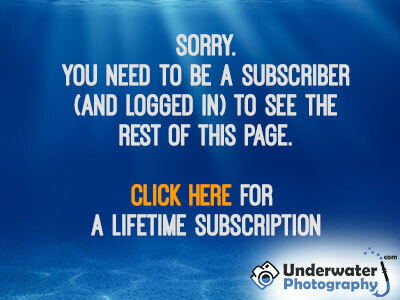 Have you seen our U/W Photo course yet? 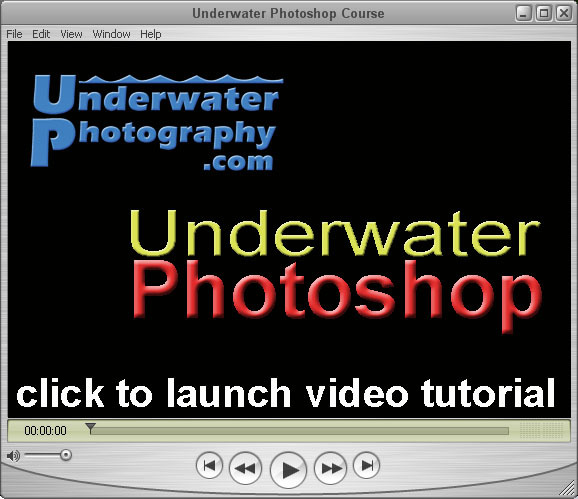 It's the best course to learn underwater photography the easy way online.